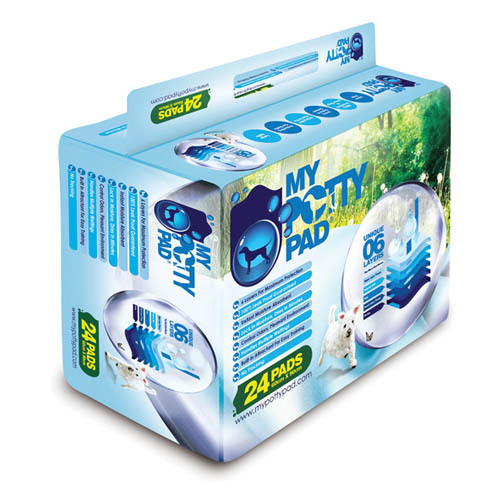 My Potty Pad is rated amongst the best pee pad available due to its incredible absorbency. Reviews for My Potty Pad speaks for itself! 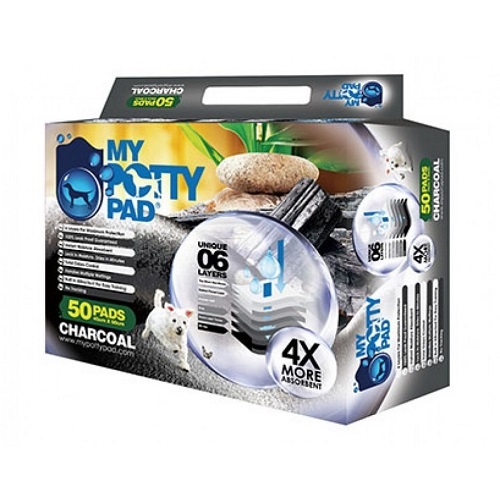 Apart from the incredible absorbency power, Honey Care pee pads have excellent odour masking ability and will keep your home from the unpleasant smells that come with pets toilet duties. Nekojam has a selection of My Potty Pad in different scents and sizes. They are available in both regular, and as well as the charcoal version for extra odour suppression. Click here to find out more about My Potty Pad at their official website!